The irony of someone who got into public office by claiming she lit up Nairobi streets supporting a bill that will make it even harder for those streetlights to stay on because of the impending rise in electricity bills. 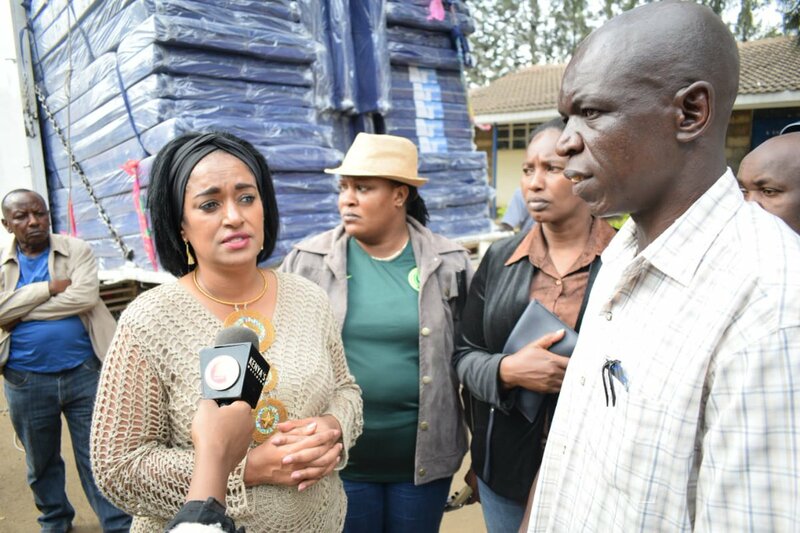 By choosing not to attend the parliament session on Thursday and instead travel abroad, the Nairobi City County women representative Esther Passaris directly contributed to the passing of Uhuru Kenyatta's proposals that will see Kenyans bear the burden of over-taxation. She took to Twitter to say that her stand was that there should be 0% VAT on fuel products. She even suggested that the vote had been predetermined and her presence in the house would not have helped much with the situation. Kenyans were not convinced with her explanations and many put her to task on why she conveniently decided to travel out of the country on the day of the vote. You have no stand if you are not in house voting; which ever https://t.co/7PFNsyVCm8 voted yes to support the bill by default in absence. Enjoy the tax payers allowances abroad.#Kenya KOT. We elected @EstherPassaris to vote in Parliament, but she's voting on Twitter. It doesn't count. John(RIP) the US senotor walked out of his hospital bed to break a tie on a key vote on healthcare reform that would have affected thousands of Americans .Be sincere,you are no different from them! !This fake solidarity is sickening. Your unavailability in the house may just deny us the numbers to vote out the reservations by the president. Away?? Didn't we say no to those useless foreign trips..